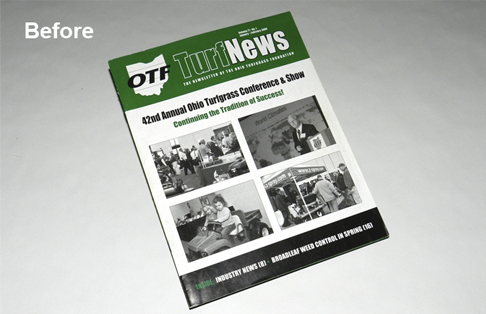 Much like many of our other new clients, the Ohio Turfgrass Foundation (OTF) struggled to convey the strength and professionalism that its several-hundred members represented and deserved. 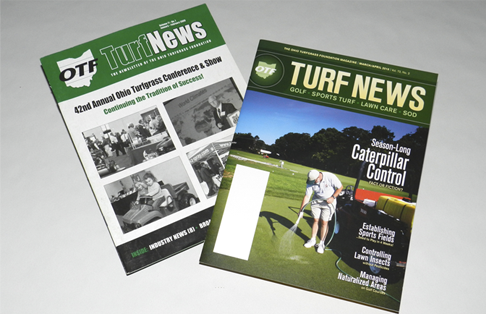 OTF wanted not only to project a more polished image to the public and state legislators, but also to highlight and elevate the role that its members — golf course superintendents, sports-field managers, lawn-care providers, sod producers and parks-and-recreation grounds managers — play in the lives of their fellow Ohioans. 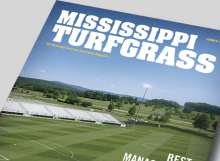 With Leading Edge’s solid several years of experience and understanding in the green industry, especially with turfgrass associations, we were the logical agency for OTF to turn to for assistance. 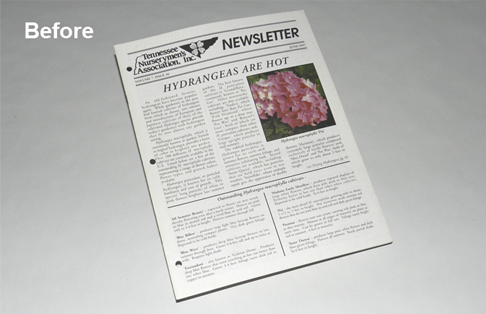 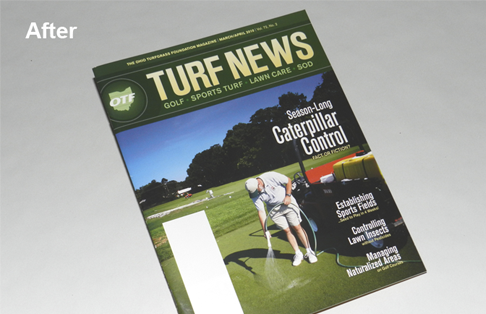 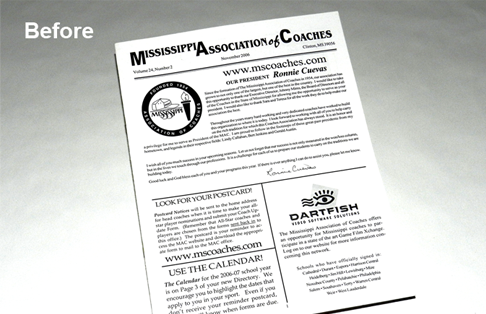 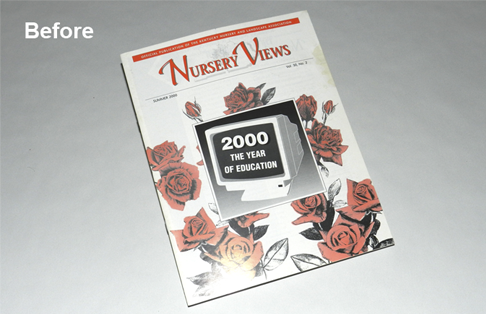 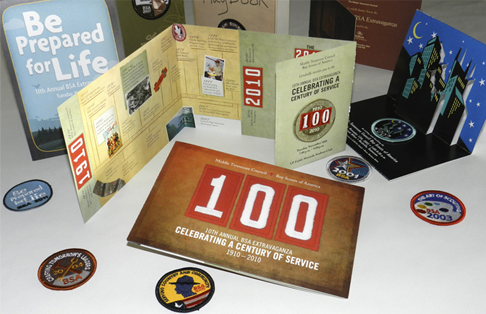 In January 2010, OTF Turf News joined our stable of top-notch association magazines. 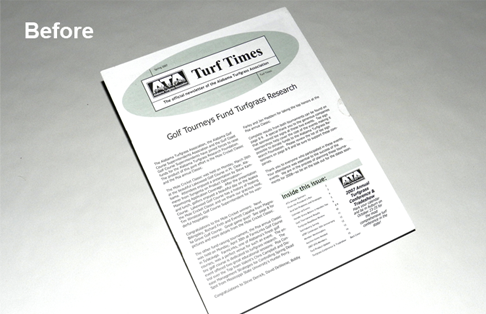 In the magazine’s full-color pages, OTF members find key information about events and legislative issues, along with the most timely research articles about best practices in turfgrass management from the turfgrass science team from Ohio State University.